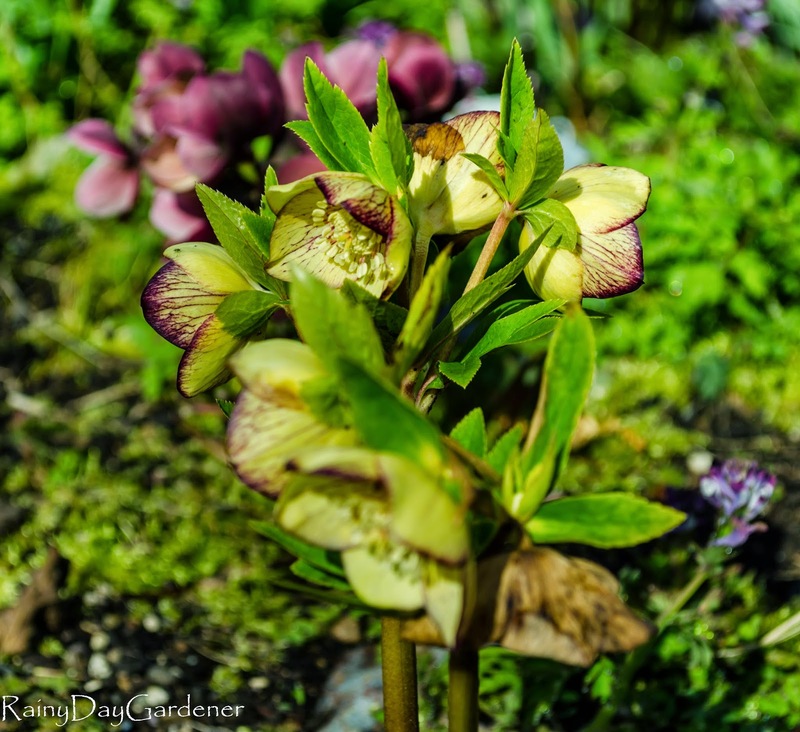 I drove down to Eugene, Oregon for the big hellebore plant sale and open gardens at Northwest Garden Nursery last weekend. 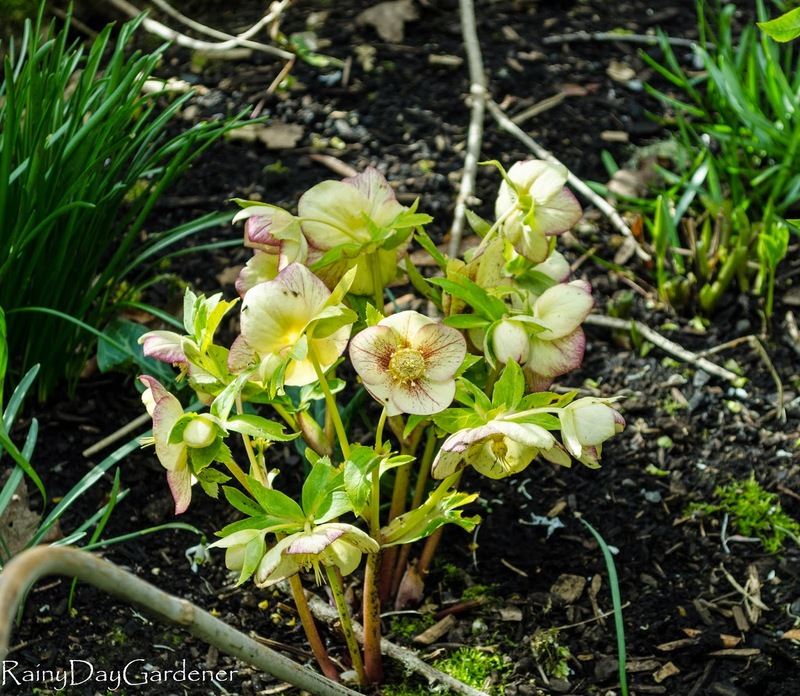 After I secured my purchases, I wandered through the open gardens and took in the fantastic sights of blooming hellebores every-which way you turned. Here is a link to my first post. 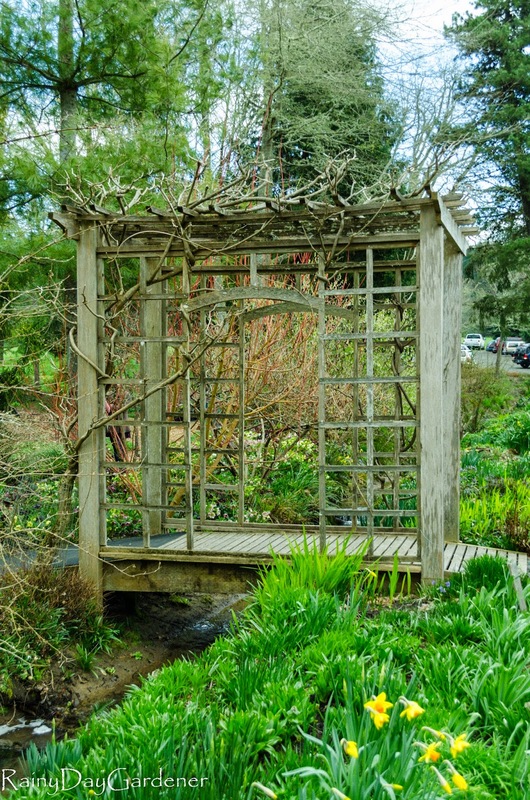 The display gardens are designed with permaculture techniques with plants suited to dry shade. 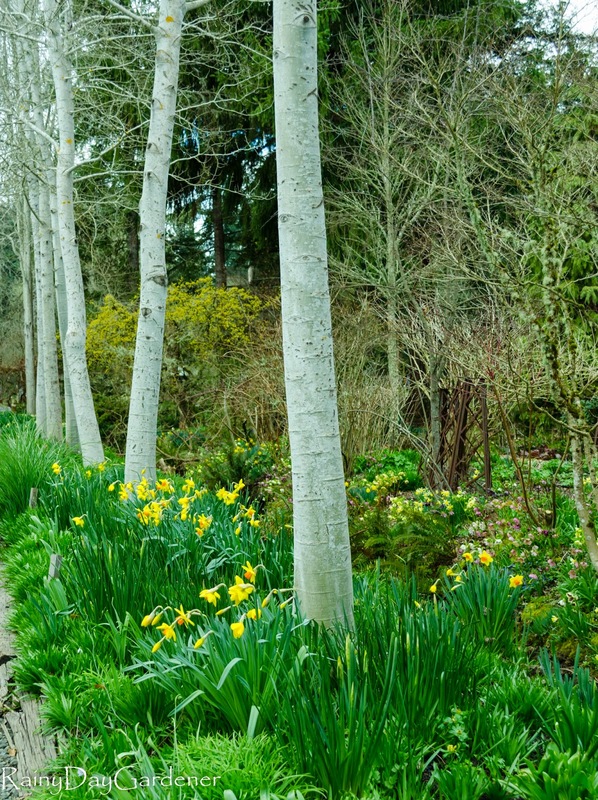 Paired with the hellebores were swaths of blooming daffodils, cyclamens and hyacinths. 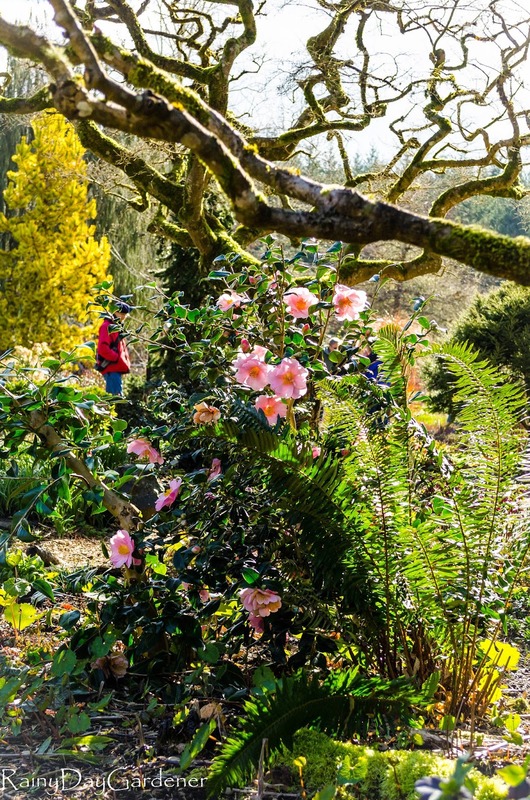 I would love to visit this garden in each season so I could see the peonies, maples and other perennial plants in bloom as the seasons change. Here are some pictures I took of the gardens. Enjoy the photo tour! Look at those color combinations! 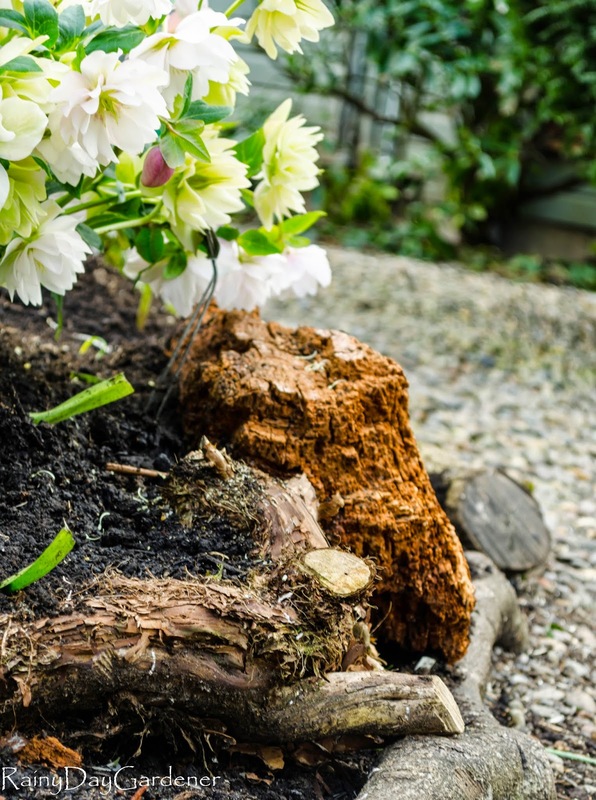 Now, wouldn't winter be more cheerful with this pretty blooming in your garden?? It was such a lovely garden. 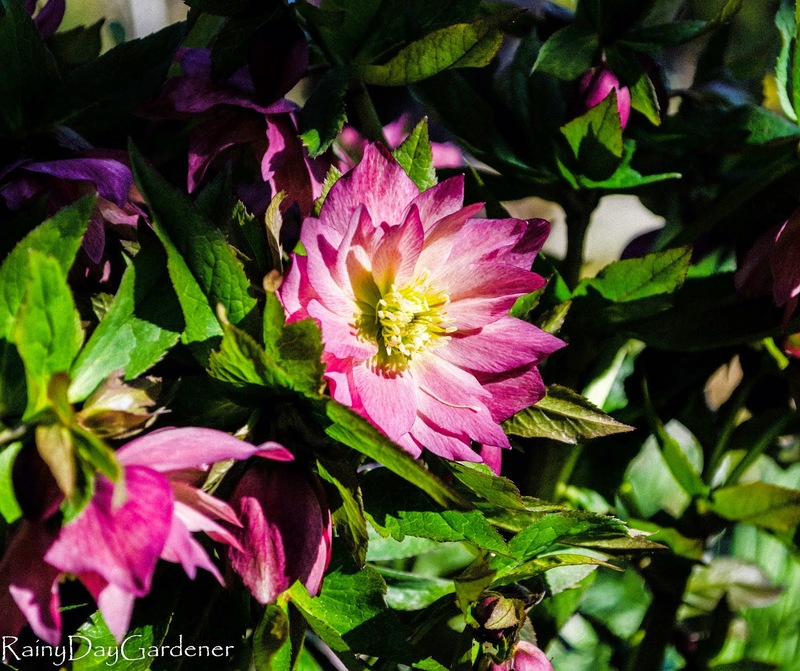 If you aren't in love with hellebores after this post...I don't know what it will take to change your mind. 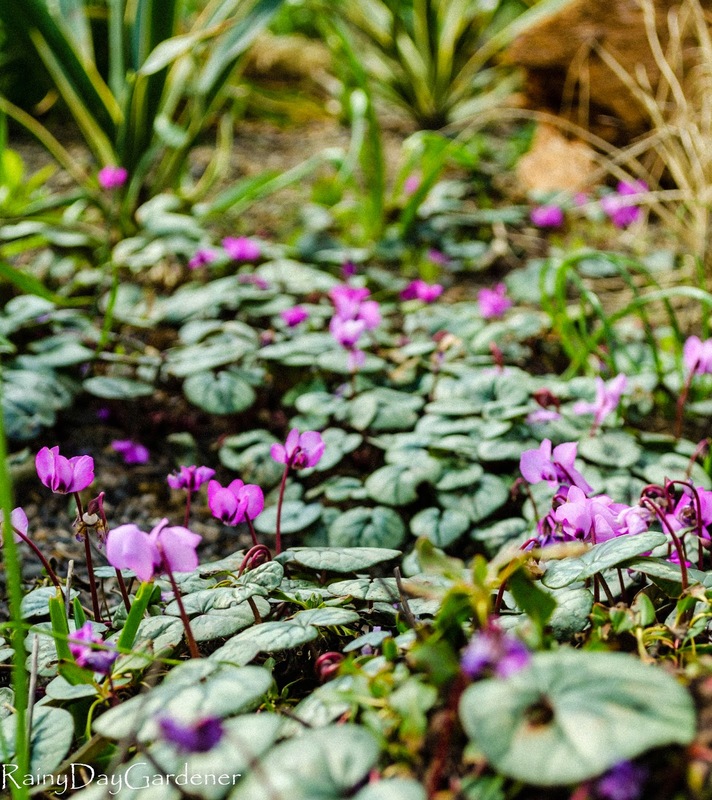 If you have a spot with winter sun and summer dry shade, this is the perfect plant. 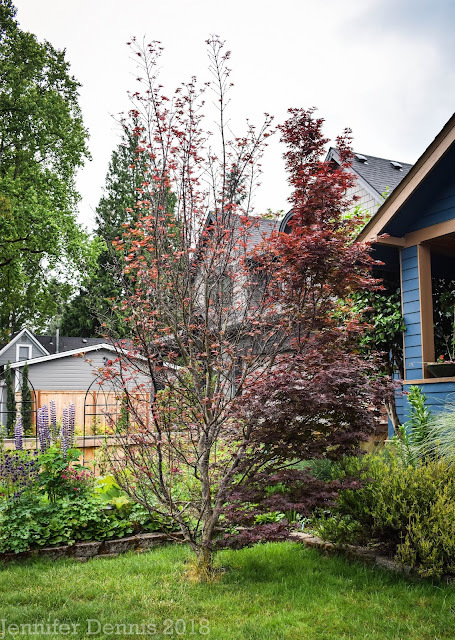 Northwest Garden Nursery is worth the visit if you are in the Eugene area. Call ahead and schedule a visit. I love the ones with picotee edges, but also the doubles. And that last one with the streaks in the petals is fab! Thanks for sharing pictures from your visit. Oh Jenni, your photos are gorgeous! I'm so glad that you shared these shots. What a cool place. 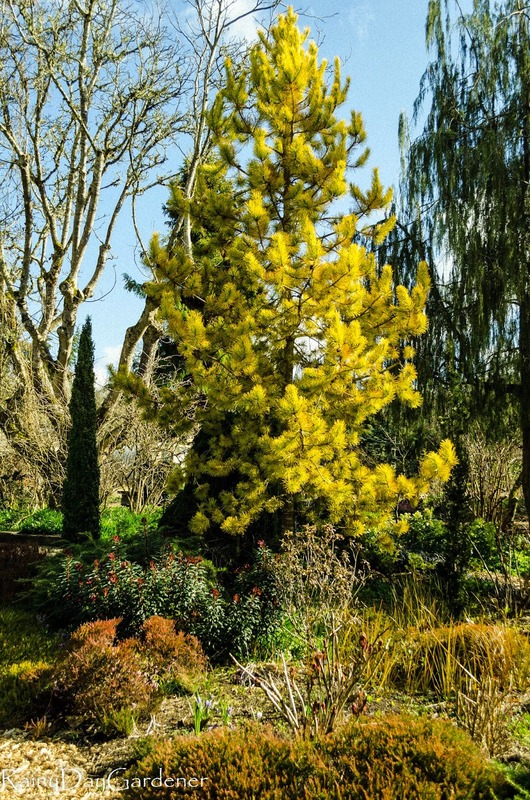 Another iconic garden revealed. Thanks. A lovely Spring looking garden, so pretty this time of year. 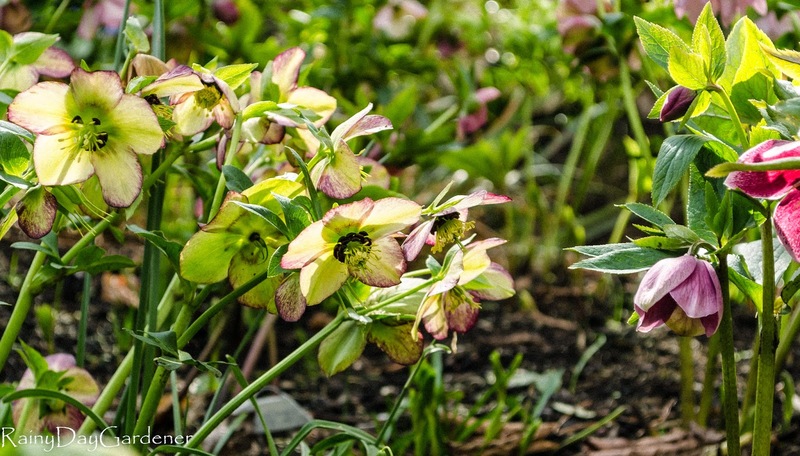 And to think, I've not one hellebore - they're lovely! Absolutely beautiful. 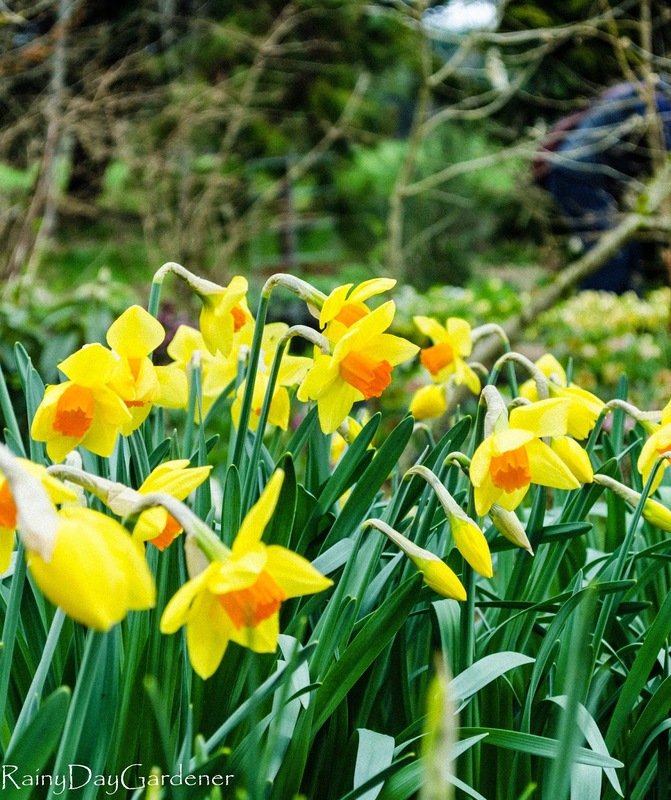 The daffodils are well ahead of mine! I am a recent convert to the Hellebore craze too -- in smaller scale though! 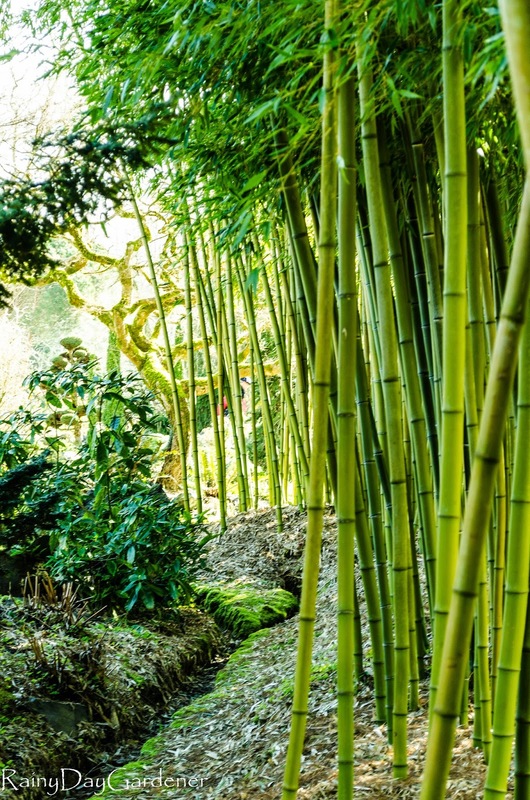 I also love that bamboo. I wouldn't want it in my garden though, because it is allegedly very invasive. You say you would like to visit that place in each season; how long is the journey? Is it short enough to tempt you to visit frequently? Hi Mark, the journey is over 2 hours each way and here on the West Coast, that is really not too big of a deal..I just find that unless I have compelling reason (like a plant sale) I don't schedule those longer garden trips. It's a shame, I really should make more of an effort. 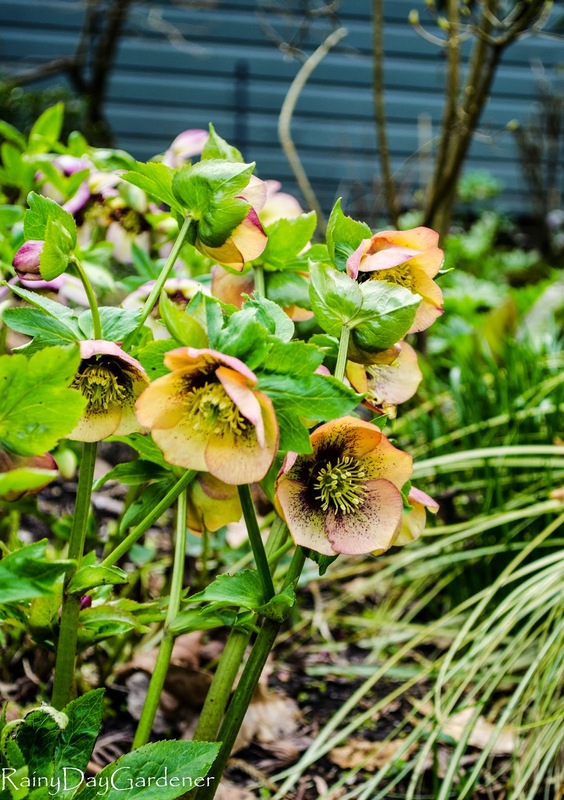 Wonderful Hellebores, and a really lovely garden. I can't believe your spring is so far along - we just got another six inches of snow! 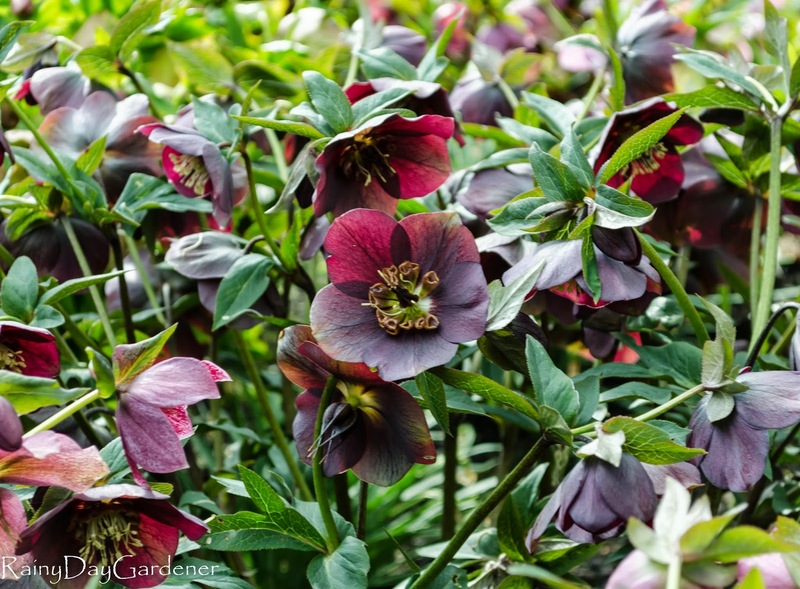 I've always love Hellebores...and each spring I remind myself that I should plant some...and then I look at the price, and think, well that eats so much of my gardeners budget up, that I will wait. LOL. That and we have some worm that I know will eat the roots...so I am holding off. I would love to be able to click my heels together, pop into OR, and schedule a visit. My hellebores are under snow and ice. But I do love these spring images. I just wish Spring would head east a little quicker.